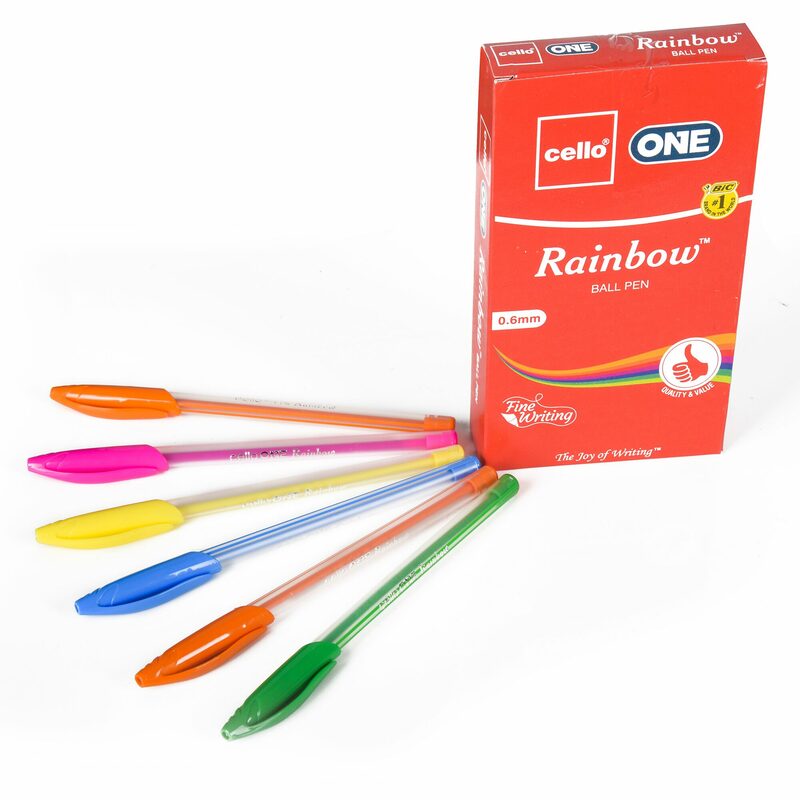 Founded in 1995;Cello writing instruments entered into the classic ball pen market with a wide range of pens and two manufacturing facilities in India (Daman and Haridwar) and a workforce of around 10;000 people. Cello exploded Clear Pens with Swiss tips and German ink and changed forever the way pen ran on paper. The revolutionary new smear free;smooth flowing pen not just took the market by storm but marked a new era in writing instruments in India. Not too long after;the company unveiled two more models Prism and Crystal and with that what started as a mere 3-machine Company;took wings. Our hi-tech manufacturing plants at Daman roar day and night;spinning off millions of pens every day and our exhaustive quality control puts pens through some of the most demanding conditions before we consider a pen good enough to be called a Cello. We use the latest technologies from Japan and premium raw materials for our Gel ink. The Gel ink is filled by our super-sophisticated automatic filling machines with sensing devices of quality control;with inbuilt Feather Flo technology for a light-handed;pressure-free writing experience. With latest Polymers and the finest moulding machine for zero-defect injection moulding at a mass scale our processes ensure Cello's high quality. These processes are highly technical and continuously modified to meet the requirements of an increasingly diversified product line. Well-trained employees;a rigorous quality control system and a focus on continuous improvement by our Research & Development team;ensure a high level of product quality. Every Cello pen passes a series of rigorous quality tests to qualify as a Cello.